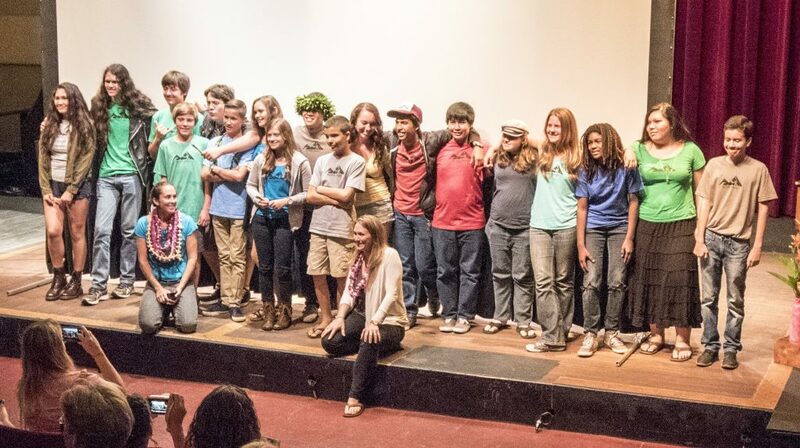 The Maui Huliau Foundation, an environmental education non-profit serving Maui’s youth, will host its 6th Annual Huliau Youth Environmental Film Festival on Saturday, June 4 at 7p.m. at the historic ʻĪao Theater in Wailuku. 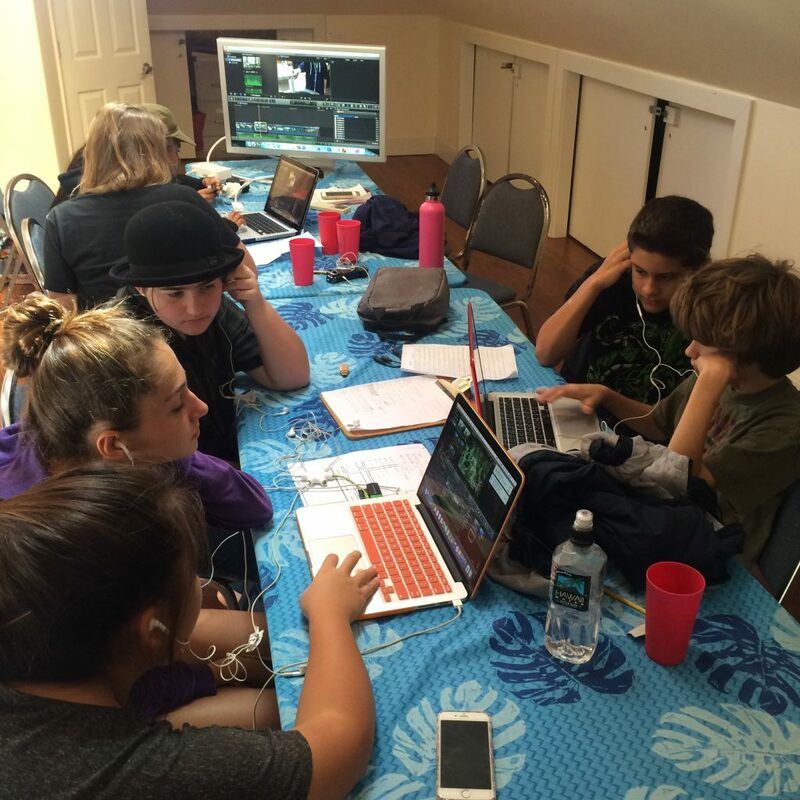 Under the program, students pitch, plan, shoot and edit their films during after-school film making coordinated by Maui Huliau Foundation throughout the school year. 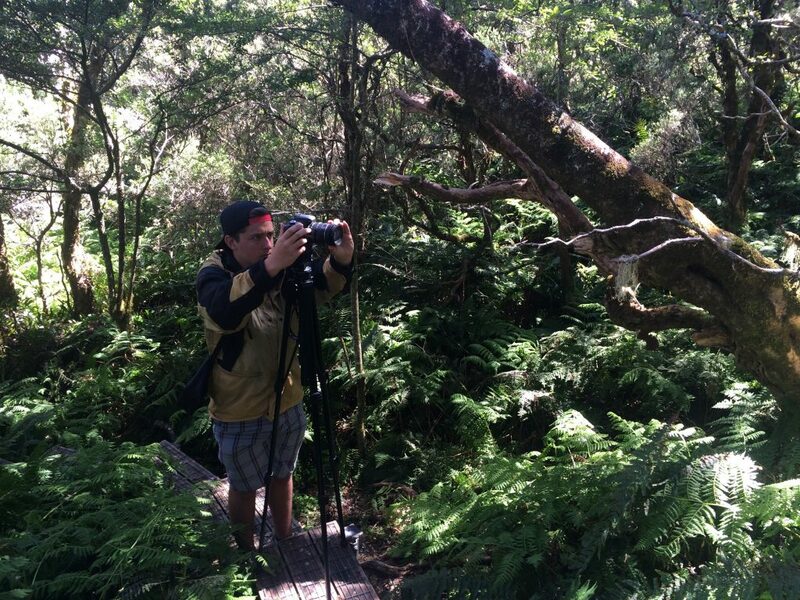 Funds raised at the event are used to support the Huliau Environmental Filmmaking Club in the upcoming school year. 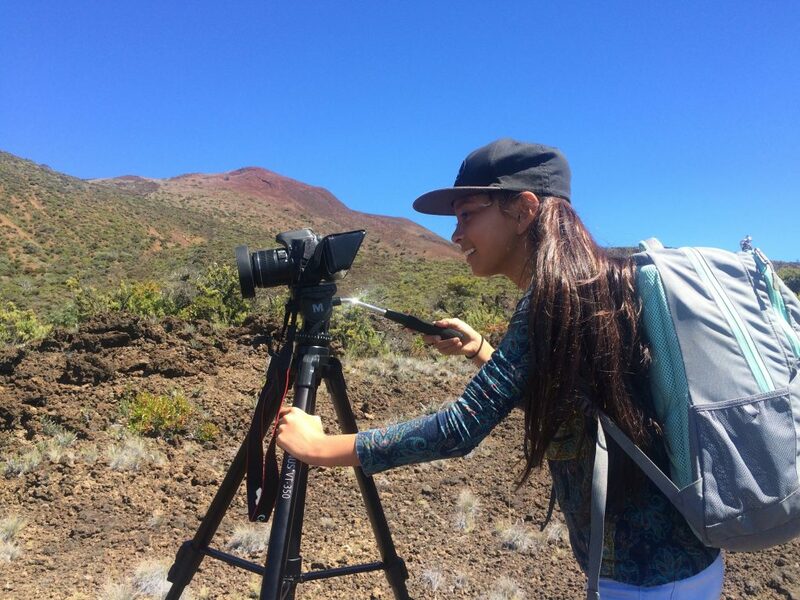 The event will premiere eight short environmental films made by youth from 11 different Maui schools including documentaries funded by the Office of Economic Development, a video game style point-of-view film about reducing your ecological footprint, and a parody of the popular Uptown Funk music video about climate change. Documentary films include Fields of Change, a short exploring the viability of proposed uses for the HC&S sugarcane lands; Restoring the Dunes, a documentary presenting the work of South Maui Volunteers to involve the community in the restoration and protection of coastal dune habitat; and E Kumpaʻa: Restoring a Firm Foundation, a documentary about the upcoming Indigenous Crop Biodiversity Festival. 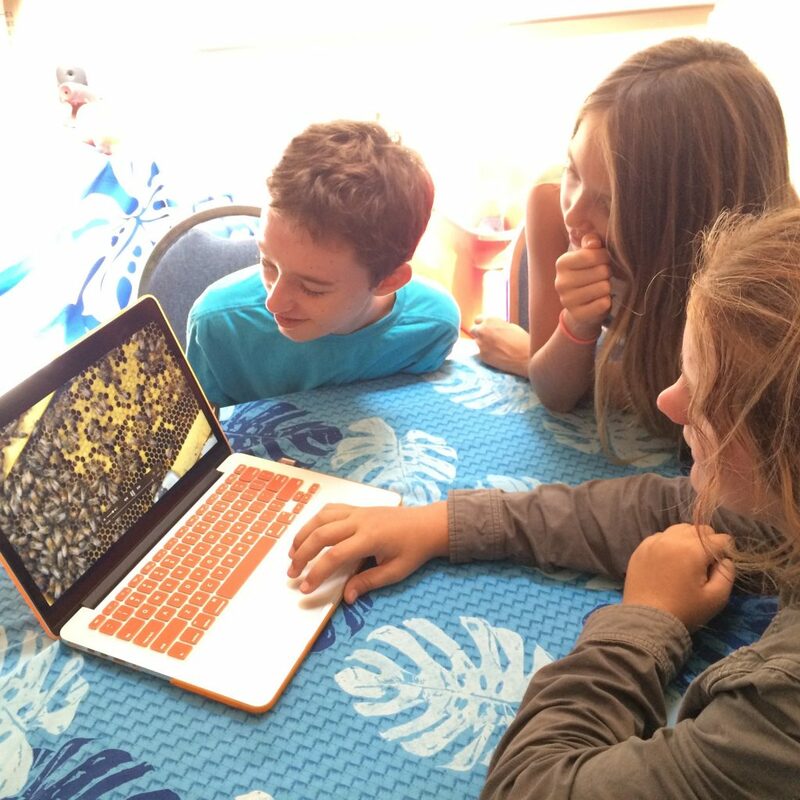 Founded by Executive Director Malia Cahill, Maui Huliau Foundation, is a 501(c)3 non-profit organization that promotes environmental literacy to cultivate the leaders of tomorrow in grades 7-12. 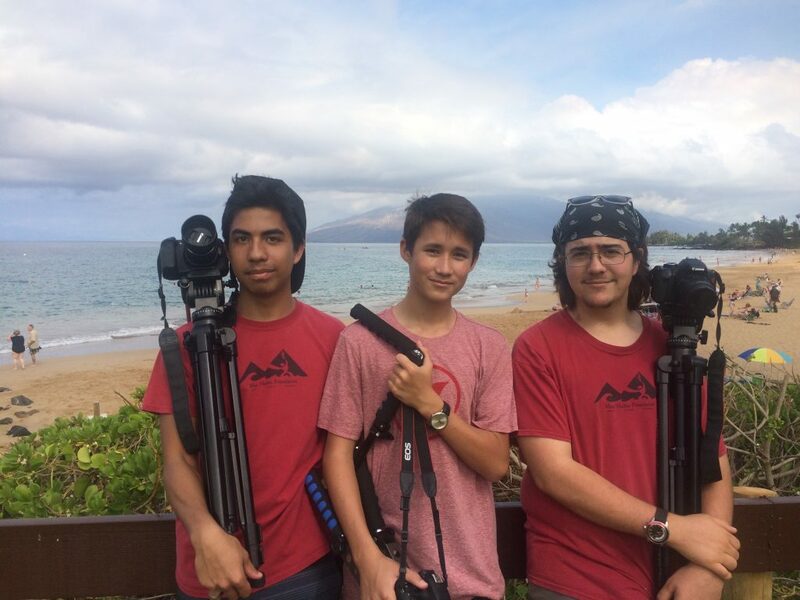 The Huliau Environmental Filmmaking Club is their most popular and longest running program and has produced more than 40 student films to date which have been selected over 60 times by national and international film festivals. 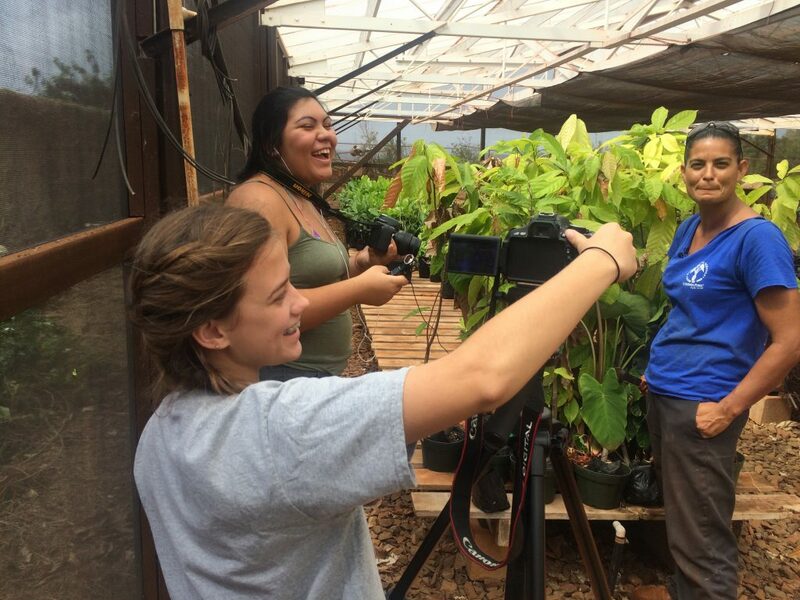 “Our program offers students an unique opportunity to use the art of filmmaking to explore environmental issues that they are passionate about,” said Cahill. “The students work hard all year and are excited to showcase their films. This festival is their opportunity to share what they’ve learned with the community. 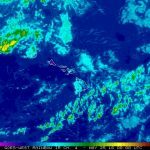 The community’s consistent support of our festival shows that Maui is eager to hear them” she said. Attendees will also have the opportunity to learn more about Maui Huliau Foundation’s statewide Ocean Friendly Restaurants project with Surfrider Foundation and Kōkua Hawaiʻi Foundation, and the popular student-led #Sporkitup project to promote using reusable environmentally-friendly bamboo sporks as an alternative to plastic utensils. 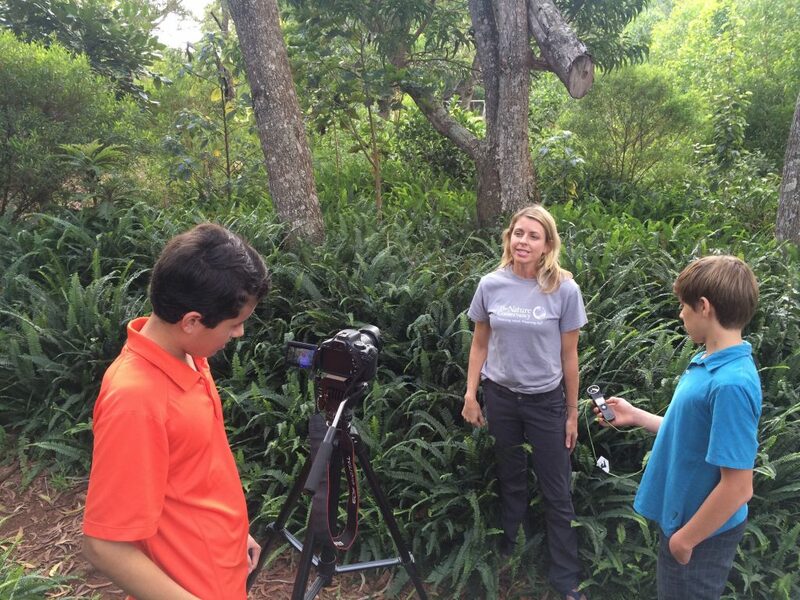 “I have learned so much about Maui and the issues affecting our local environment through making films,” said Jason Schwien, a 12th grader at Baldwin High School who has participated in Maui Huliau programs since 7th grade. “I feel that this program has been a great opportunity to raise awareness about these issues and to make my voice heard,” he said. All proceeds benefit youth programs. Tickets may be purchased at a discount in advance at Native Intelligence in Wailuku, the new POME surf shop in Pāʻia, or at www.mauihuliaufoundation.org/festival. Tickets can also be purchased at the box office starting at 6:30 p.m. on the day of the event, but have sold out in the past. 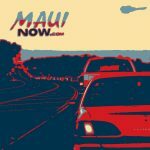 Maui Huliau Youth Environmental Film Festival.